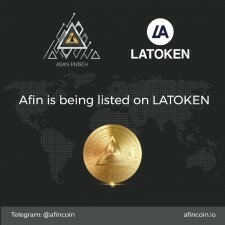 LAS VEGAS, December 6, 2018	(Newswire.com) - Asian Fintech PTE LTD, the creators of the Afin Coin have an agreement in place to list on the LATOKEN Exchange starting the first week of January 2019. AfinCoin.io will still be in operation, and all of the features will continue functioning the same. 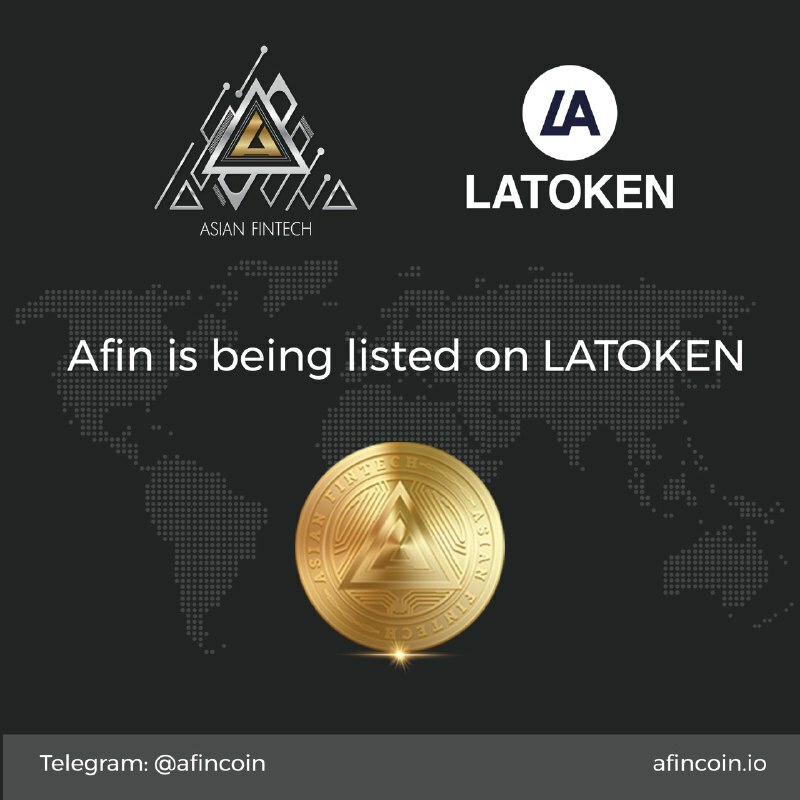 All past and new participants are encouraged to visit the Afin Coin Telegram Group or AfinCoin.io website for current details as the LATOKEN Afin Coin listing date approaches. The team made this decision to close the token sale because they say the demand for the coin in exchanges is substantial while the ICO market has cooled down dramatically. This is the first of many planned partnerships in the Afin Coin future. Just a month ago during the Malta Blockchain Summit, Afin Coin released their newly launched hardware wallets. The KeyWallet Touch devices are equipped with FIDO U2F certification which means the hardware has the ability to be utilized as a two-factor authentication (2FA) device in the foreseeable future. Asian Fintech PTE LTD also offers a range of services for businesses who desire a crypto-ready system, in the Afin Coin Platform. Companies that have already enlisted the platform services through AfinCoin.io include a popular day spa, and a mid-sized auction firm specializing in auction management. Exact details available to the public, on the Afin Coin website.